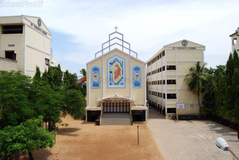 Find below the list of top CBSE schools in Kotturpuram - Chennai with phone number, address, 360° School tours, 2018-19 Admission forms & Fees, photos, facilities & more. 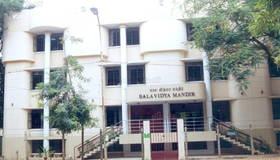 Bala Vidya Mandir enjoys a justifiable reputation among schools in Chennai, for its balanced approach to education. 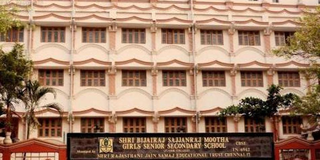 In this school, Indian tradition and Western liberalism achieve a harmony. Students imbibe not only the knowledge reflected in their studies, but also a self confidence that stands them in good stead in the outside world. It is the school? 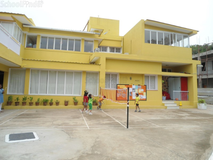 earnest desire to develop a dynamic personality of the child and to activate the total constitution of the child to plan and achieve the highest objectives of an ideal life in an environment where learning can be optimized and made an enjoyable experience. We look forward to the challenges of the 21st century, to meet them head on and contribute our tiny bit to the future of the great Indian Nation. Alpha Matriculation Higher Secondary School - The objective of the school is to ensure the all round development of the children and to discover the innate abilities in each child, to encourage and develop creative talent in a congenial and happy atmosphere and to mould the student to be a happy, healthy and useful citizen.\nThe school is located in the beautiful residential locality of CIT Nagar (Saidapet), a modern cosmopolitan area of Chennai City. 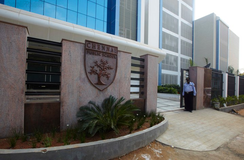 The School which had a humble beginning in a thatched shed with 30 children has now grown to a strength of 4000 students and more than 125 faculty members. 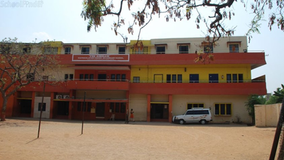 The Primary, Secondary and Higher Secondary classes are housed in individual blocks. 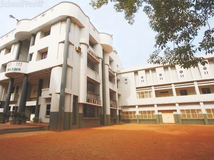 Although there are many top CBSE schools in Kotturpuram - Chennai it is not necessary that each one is suited to your child's needs. 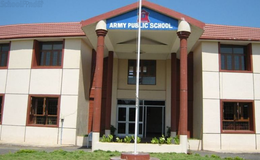 That is why you need to analyze and consider every factor about the best CBSE schools in Kotturpuram - Chennai before settling for one. 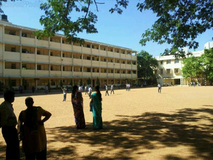 Sqoolz's list of best CBSE schools in Kotturpuram - Chennai makes this job easier for you. Find every detail that is necessary before choosing the right school. You can also take our virtual tour, a feature solely designed to give parents a sense of assurance.